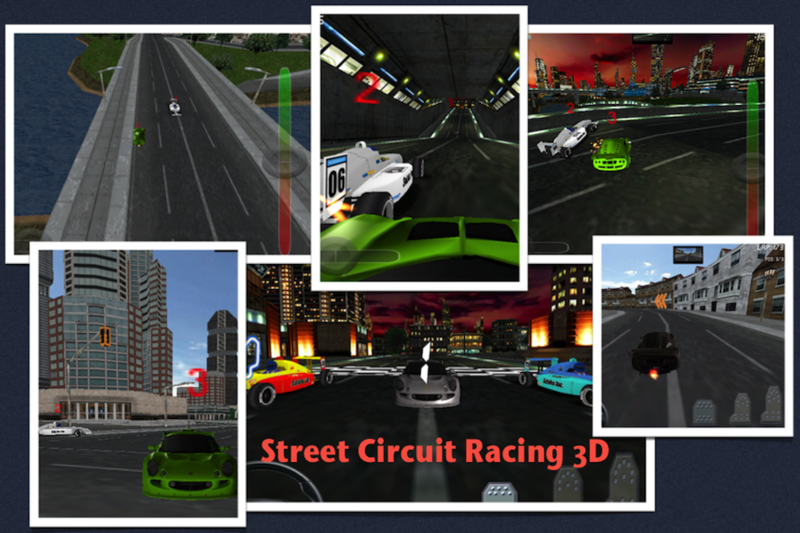 The Street Circuit Racing is the best 3d arcade racing game features wonderful realistic metropolitan city with day or night mode and six different camera views. 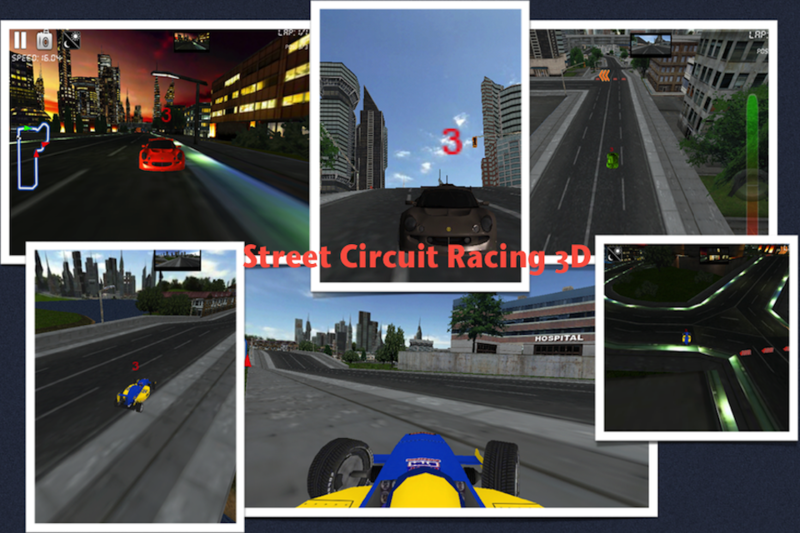 Race along with other artificial intelligence (AI) cars for the desired number of laps assisted with back camera view mirror and win! 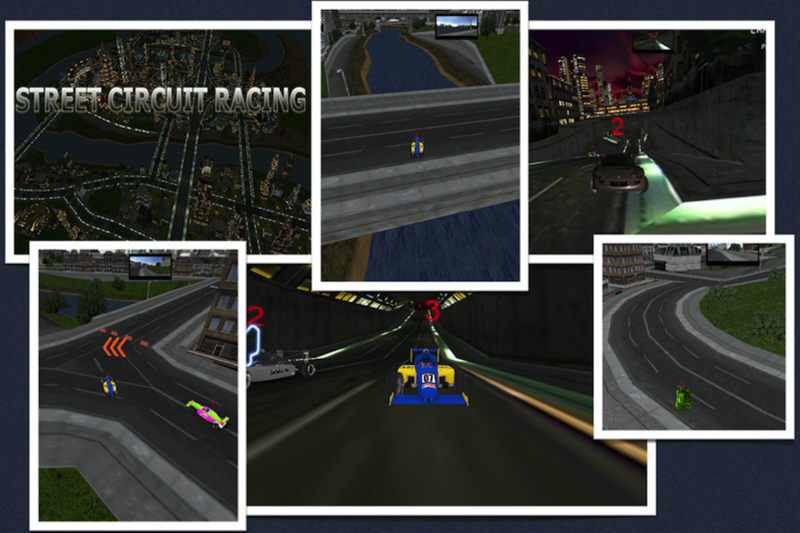 ✓ Beautiful 3D graphics of modern city roads,bridges & riverbed. ✓ choose between 2 different unique car models and 6 different colors for each. ✓ Choose your own music from music library playlist during play. 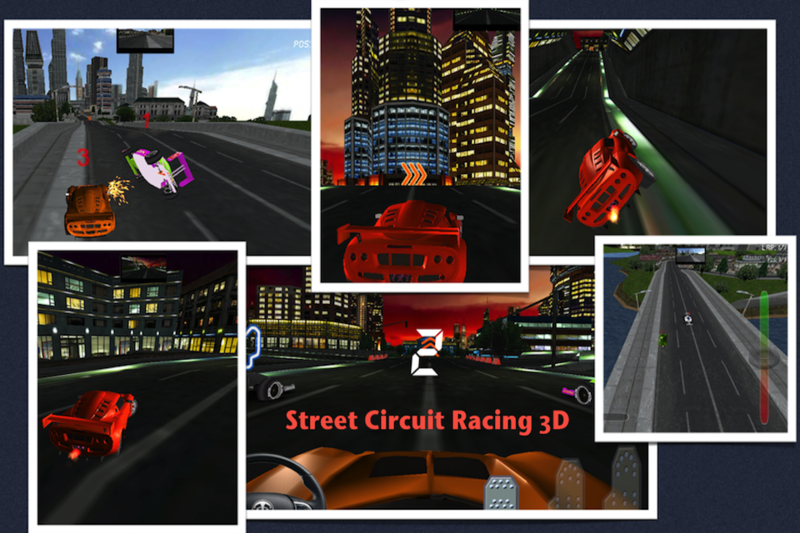 This 3D high end graphics game works great on iPad3, iPad2, iPad Mini and iPhone 5/4/4S, We don't recommend low end devices including iPhone 3G, iPhone 3GS and iPod touch (3rd & 4th Gen) due to high end 3D graphics rendering. Chill out your racing experience with an option to turn on rain shower and lights. 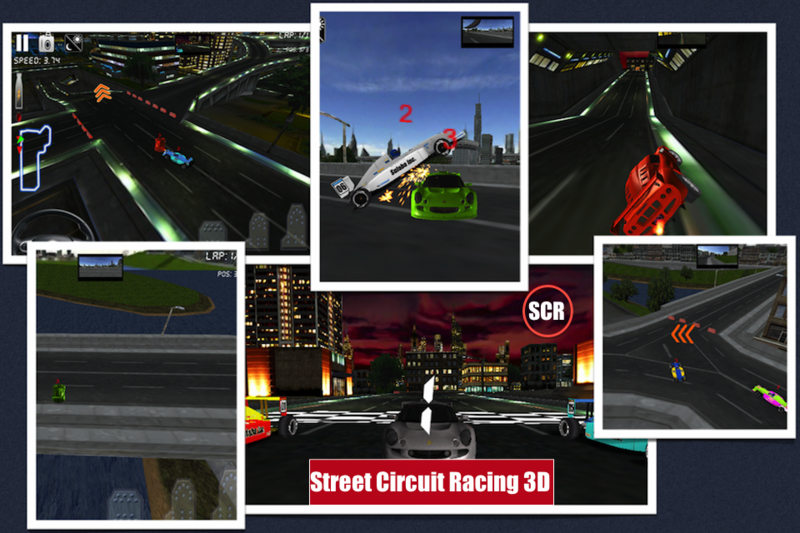 Enjoy the city rally action packed ride!